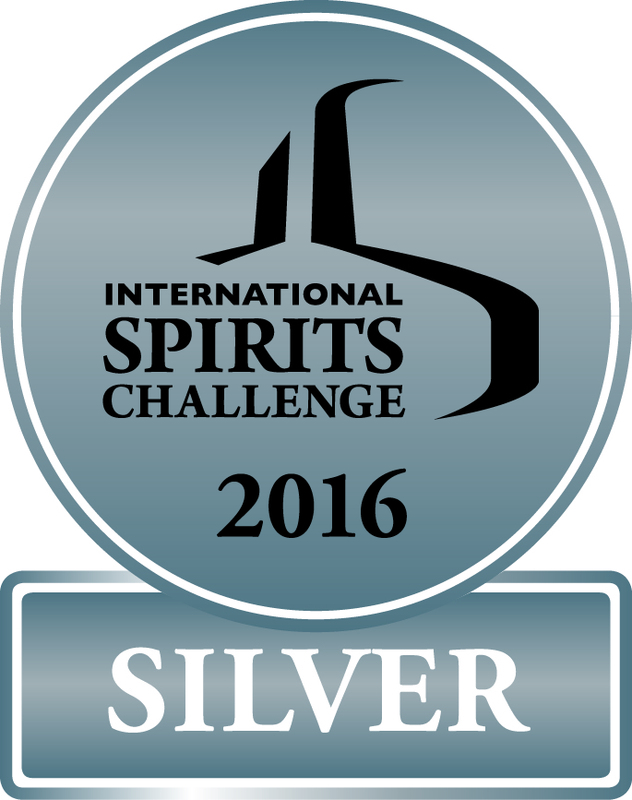 The esteemed global International Spirits Challenge has recognised the quality of Finlaggan Old Reserve – Islay Single Malt 40% Vol at the 2016 Challenge – awarding it a Silver Medal in its scrupulous blind tasting by an experienced panel of specialist judges. 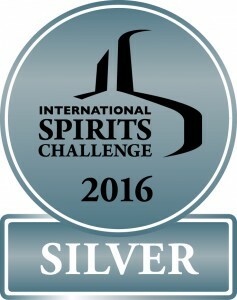 Now in its 21st year, the challenge is one of the premier events in promoting quality spirits across the world. The competition is founded on a rigorous and independent judging process, receiving more than 1,400 entries from nearly 70 countries, making it a truly global competition. It is supported by the world’s leading spirits producers and recognised as the international standard for quality and excellence. As well as rigorous testing and evaluation over the course of seven days by 50 experts, the competition is known to encourage the highest calibre of spirits. The ISC recognises three key areas of the industry: tasting, design & packaging and marketing. Each of the judges must have demonstrated their skill and knowledge in spirits before joining the specialist panel and each product is blind tasted and awarded a score for its aroma, appearance, taste and finish. The Island of Islay lies in the stormy waters of the Atlantic Ocean just off the West coast of Scotland. Many centuries ago, the Lord of the Isles ruled Scotland from the stronghold of Finlaggan Castle on Islay, but today it is malt whisky that legends are made of. Palate: fat mouth arrival, more chocolate and ..oh peat, lashings of it. Finish: Back to fruit again, then a chocolate mousse, all interlocked by peat. Brilliant! 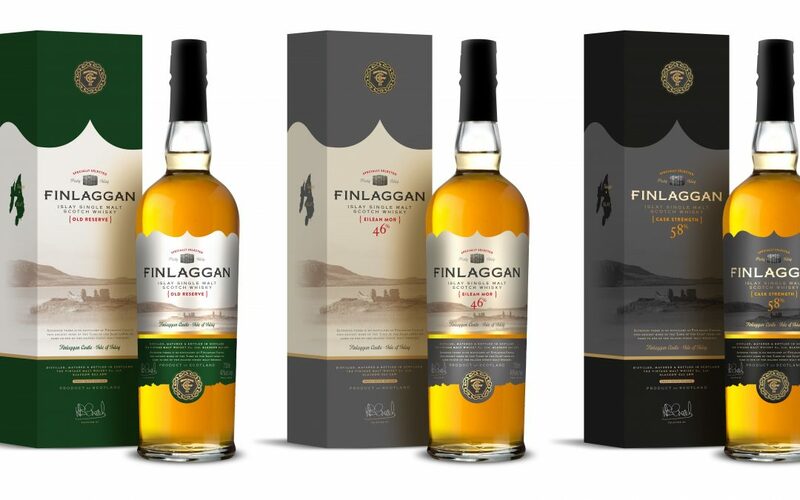 Finlaggan Old Reserve was awarded a Gold Medal at the International Wine and Spirit Competition in the Year 2000. In 2006 it was awarded 94 out of 100 in Jim Murray’s Whisky Bible – one of the highest marks given in a book featuring over 3,400 whiskies. It was given a Gold Award by Whisky Magazine in the 2008 Independent Bottlers’ Challenge.